In Save Your Nuts, crafty squirrels organize a tournament to challenge other animals in a physics-based competition for the ages. Make daring plays alongside your teammates, grab food power-ups, and tackle your opponents to steal their nuts in this wild multiplayer-focused party game! 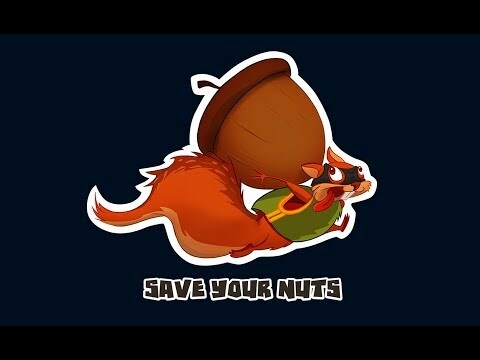 The upcoming Save Your Nuts PC release date is April 2019 in the US and the UK. Notify me when Save Your Nuts is available.